Kuttanad lies sandwiched between the hills and the sea. 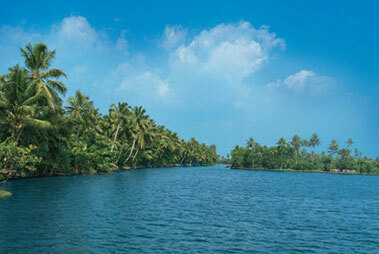 Famed as the rice bowl of Kerala, the long stretches of waterways consist of lakes , rivers and canals. 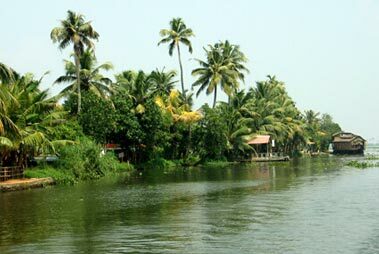 Kuttanad backwaters are considered paradise for the backwaters and the tourist coming to this mesmerizing land are stunned by the natural beauty sprinkled in its vast landscapes. 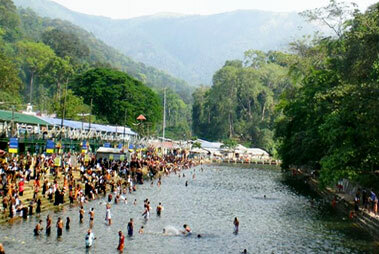 The four main rivers traversing the land of Kuttanad include Manimala, Pampa, Achankovil and Meenachil. Found mainly around the mesmerizing Vembanad Lake, the houseboat cruises are among the best ways to explore this pristine area. There are more than 200 luxury boats present in Kuttanad. The memorable backwater of Kuttanad lets the visitor explore and understand the rustic lifestyle and age old tradition of Kerala. 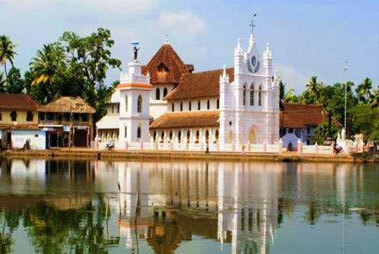 The nearest airport to reach Kuttanad is the Cochin and the Thiruvananthapuram International airport. Both the airports are located at a convenient distance of 85 kms to North and 150 kms to South, respectively. 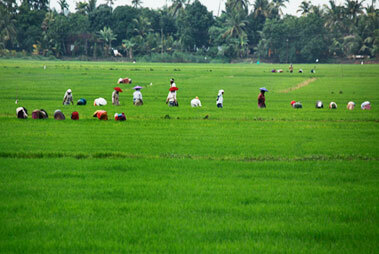 Upon reaching airport, the visitors can hire a taxi to reach the center of Kuttanad. 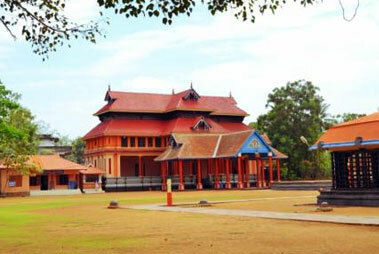 The Changanacherry and Alappuzha are the two major railway stations that join Kuttanad to the rest of the India. Frequent trains from all the major cities are available to reach the station.